Our first big OS release! First and foremost, we have designed, built and tested a new update experience to deliver all future updates wirelessly and efficiently. 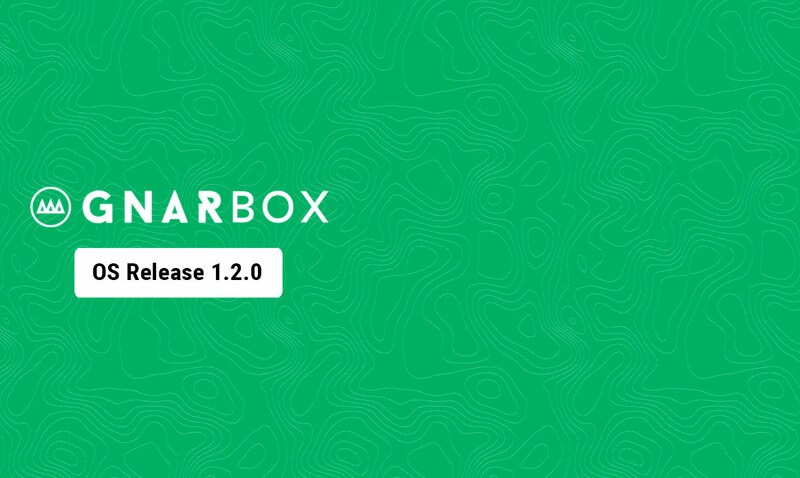 With the 1.2.0 App and 1.1.4 Firmware updates live today we are now able to deliver over-the-air (OTA) firmware and operating system updates to your box AND the ability to connect to your local wireless network for these updates and no longer be forced to download using cellular service. We now require you to connect to a local wireless network for updates greater than 100MB – which will occur when loading the new 1.2.0 Operating System (OS) released today!